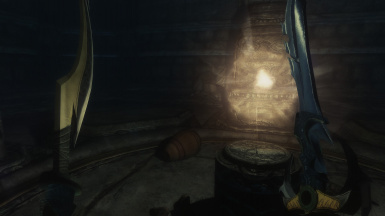 Description: Conversion of Plangkye's "True Trueflame" from Morrowind to Skyrim. 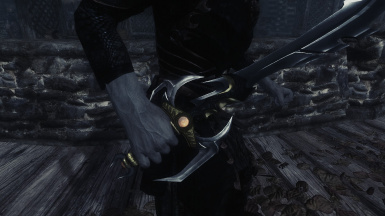 Weapon could be forged at any forge under "Daedric" category, no perk required. Or, simply use console: "help trueflame" => "player.additem XXXXXXXX". 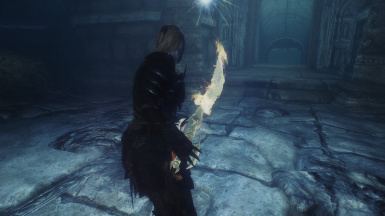 Also, since no one is happy with a simple blade that cleaves bone, I made enchanted version with fancy "fiery blade" effect that everyone has always been so fond of. 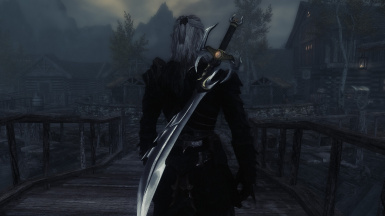 This version could be found in Kagrenzel, near dead bandits. 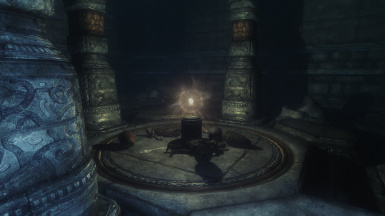 Installation: Extract files from archive, and place them in your Skyrim\Data folder. Enable ADTrueflame.esp in your game launcher, Nexus Mod Manager or whatever you use. 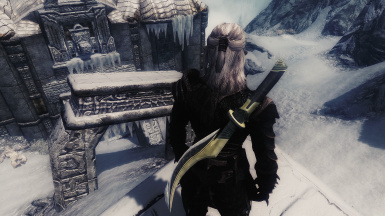 Sell or throw away sword in-game. Make a new save. Disable ADTrueflame.esp wherever you enabled it. 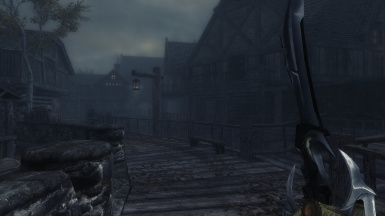 Description: Conversion of InsanitySorrow's resource for Hopesfire from Oblivion to Skyrim. 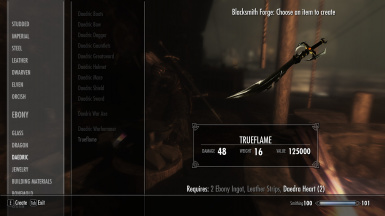 Weapon could be forged at any forge under "Daedric" category, no perk required. Or, simply use console: "help hopesfire" => "player.additem XXXXXXXX". Included enchanted version with custom effect. 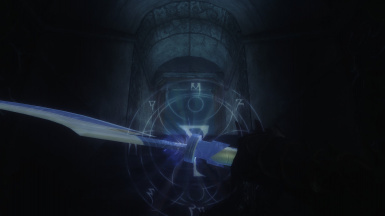 This version could be found in Kagrenzel, near dead bandits. Disable ADHopesfire.esp wherever you enabled it.